Mega Show Part 1 2015 was held in the Hong Kong Convention and Exhibition Centre through 20-23 October 2015. This was the essential trade exhibition for the gift, houseware, premiums and toy industries that is regularly supported by over 3,200 suppliers, not only from Hong Kong and China, but with a broad representation from across Asia. 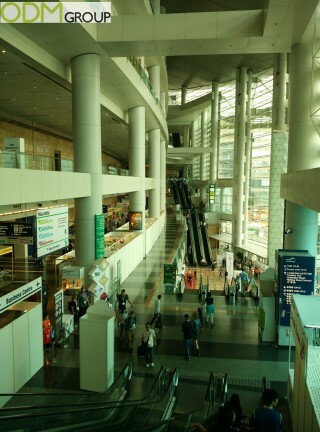 Mega Show Part 1 is now in its 24th year and offered products from 3500+ Asian and internationally-based exhibitors. The diverse and directional merchandise on show was grouped into the eight merchandise categories. New to this year’s show was the addition of the Design Studio Hall to serve as a showcase for a fine selection of design-led products from exhibitors – original, creative, functional and with the emphasis on innovation. Mega Show Part 2 is now in its 12th year and is the final sourcing opportunity in Hong Kong every October with a further 750 exhibitors from over 14 countries. Four merchandise categories are on show in this well-edited and compact edition of Mega Show. The dates of Mega Show Series are a regular fixture of the autumn Southern China sourcing circuit for global buyers, with the Mega Show at the centre of Global Sourcing in Asia every October. 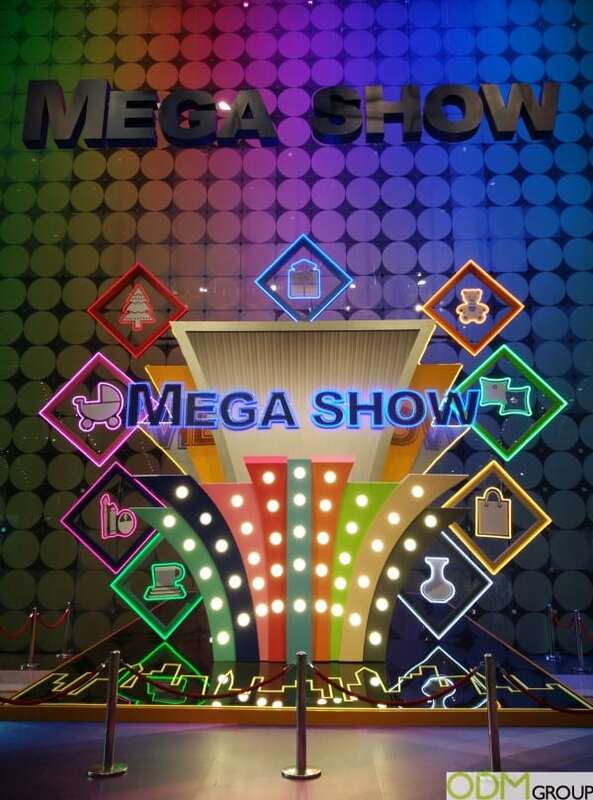 To find out more and register for the Mega Show Part 2, please follow go to the Mega Show homepage.